In the meantime, the Rosetta orbiter is continuing to look for Philae’s final landing spot, and it will seek out transmissions from the lander every day when the two are within line-of-sight. by everyone who might hold me, were reality different from this. Note: This poem has been published exclusively online as part of a new project in which poets respond to current events. 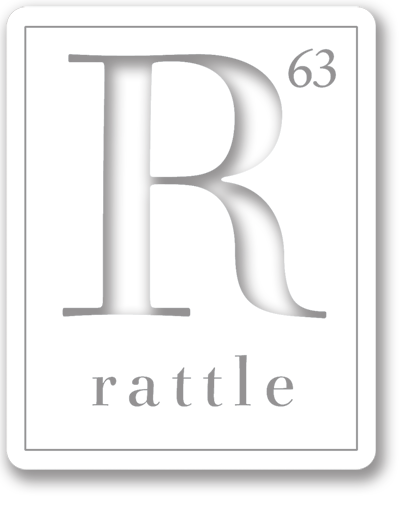 A poem written within the last week about an event that occurred within the last week will appear every Sunday at Rattle.com. Our only criterion for selection is the quality of the poem, not its editorial position; any opinions expressed are solely those of the poet and do not necessarily reflect those of Rattle’s editors. To read poems from past weeks, visit the Poets Respond page. Interact on our Facebook group. To have a poem considered for next week’s posting, submit it here before midnight Friday PST.